Eric Boullier has revealed McLaren’s real 2018 car won’t be used until next month’s Spanish Grand Prix. 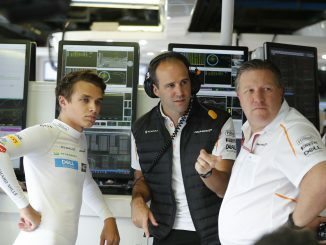 The team’s racing director confirmed Fernando Alonso and Stoffel Vandoorne have been using an updated version of last year’s car after McLaren fell behind schedule with its updates ahead of the season-opening Australian Grand Prix. Boullier told Autosport that the team missed the schedule targets, and that the car coming for Barcelona will be the car that should have been ready for Australia. McLaren’s problems in pre-season testing mean the team had to use an evolution of last year’s car for the opening four races of the season. However, Boullier is optimistic that the new car will be the one the team were hoping for, and will solve their pace problems in qualifying. 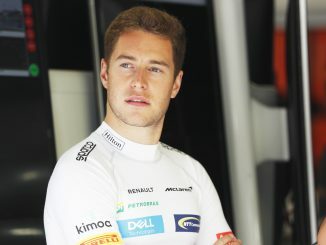 McLaren hasn’t been able to make it through to Q3 yet this year, despite Vandoorne’s 13th in China being the team’s only non-points finish of the season so far. McLaren’s board was reportedly particularly unhappy that the cars didn’t qualify in the top 10 in Bahrain – the home of one of the team’s major shareholders. 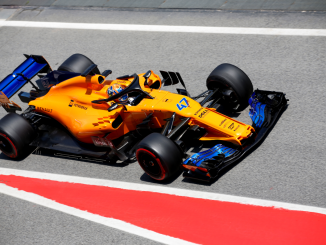 McLaren’s decision to switch to Renault engines for 2018 wasn’t confirmed until September last year, and the team admitted they had to make changes to the 2018 design in order to accommodate the Renault engine, having initially started work based around the Honda power unit. The late move to the new engine as well as the problems encountered in pre-season will have added to McLaren’s schedule issues. 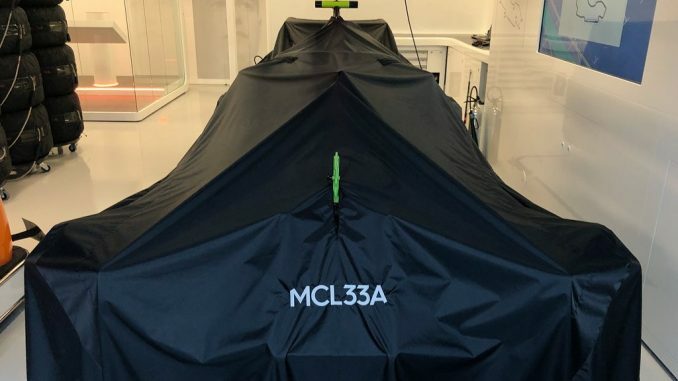 A second generation 2018 car has been on the cards since Australia, as McLaren shared an image of the car in the garage under a cover labelled MCL33A, immediately hinting that a B-spec was on the cards. The Spanish Grand Prix is often seen as the start of the European season, and a race where teams typically bring significant updates. Alonso has previously suggested McLaren should be able to challenge Red Bull this season – he’ll be hoping the Barcelona upgrade helps close the gap to the top three teams.